"Depends on your needs "
I do like the ease and the function of the program, it is dependent upon your business needs and the daily requirements. They have online support to help you in everything you need. I really recommend it because my experience was excellent. I think once the program is more developed that it will continue to expand and provide more features that would be beneficial to my company. The implementation of automation is a huge requirement for business needs. It saves the company manual labor. * We monitor all BananaDesk reviews to prevent fraudulent reviews and keep review quality high. We do not post reviews by company employees or direct competitors. Validated reviews require the user to submit a screenshot of the product containing their user ID, in order to verify a user is an actual user of the product. Hi there! 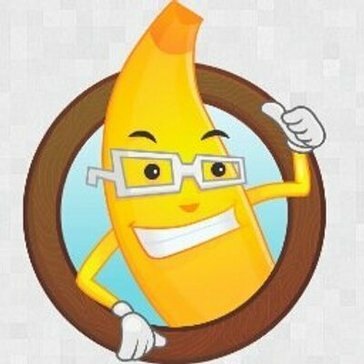 Are you looking to implement a solution like BananaDesk?